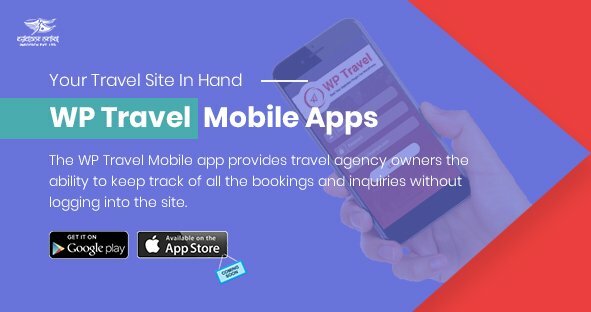 1.What is WP Travel Khalti Checkout? 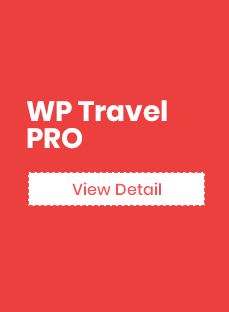 Installing the wp-travel-khalti-checkout plugin is easy and convenient. Please follow below-given steps for the installation process. Unzip the folder and Upload `WP Travel Khalti Checkout` folder to the `/wp- content/plugins/` directory. Note: You will receive the license key with the purchase of the addon. Enable: This option allows the user to enable/disable the Khalti Checkout. Admin Panel > WP Travel > Settings > General > Currency and select Nepalese Rupee.  In the checkout page, with the booking option as “Booking with payment” enabled, choose Khalti as Payment Gateway. Multiple payment options are available as eBanking / Wallet and Debit Cards. To update the WP Travel Khalti checkout is an easy process. Please follow below-given steps. If you already have WP Travel Khalti Checkout plugin then delete or replace it with the new zip file.